Taco Bell fans have lost their cool about Cool Ranch Doritos Locos tacos. The fast food chain announced on Facebook this week that it would launch its Cool Ranch Doritos Locos Tacos on Wednesday, a day earlier than expected. 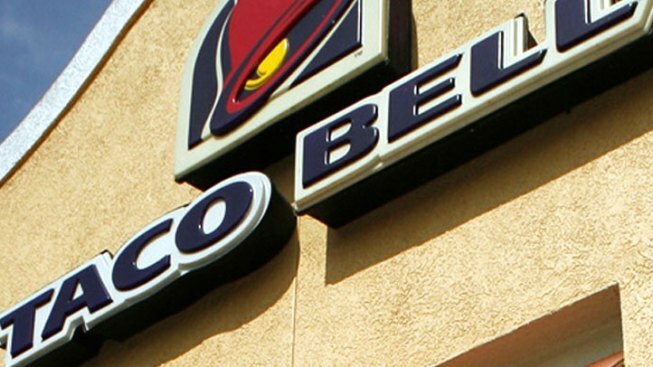 But fans have taken to Taco Bell's Facebook page to lob complaints that employees at their local restaurants said it will not be available until Thursday. "The Taco Bell in Greenville, IL was not selling them," one Facebook fan wrote. "Drove out there to be disappointed." Some had lofty lunch plans at Taco Bell only to be let down. "After inviting about 50 colleagues to join me for lunch today," Andrew Parks wrote. "We were told we would have to wait until tomorrow." The California-based company officially launched the item on Thursday after fans revolted and issued an apology. “We apologize to those fans who couldn’t buy it a day early,” the company said. The highly-anticipated taco was inspired by the success of its predecessor the Nacho Cheese taco, which was Taco Bell's most successful product in its 51-year history. The new offering boasts a shell made out of Doritos Cool Ranch chips on the outside with beef, lettuce and cheese on the inside. Taco Bell hyped up the Cool Ranch debute with social media and exclusive previews for fans in New York, Dallas and Los Angeles, according to the Los Angeles Times. Taco Bell is owned by Yum! Brands Inc. which also owns PIzza Hut and KFC.